If you’re asking if whether Jesus expected to be seen as God made flesh, as the living embodiment, the incarnation of God, then the answer to that is absolutely no. Such a thing did not exist in Judaism. In the 5,000-year history of Jewish thought, the notion of a God-man is completely anathema to everything Judaism stands for. The idea that Jesus could’ve conceived of Himself — or that even His followers could’ve conceived of Him — as divine, contradicts everything that has ever been said about Judaism as a religion. There’s no way, Reza says, Jesus’ followers could have considered Him to be divine. He was only a man who led a failed revolution as a failed run-of-the-mill Messiah. To what shifts you resort, in your attempt to rob the syllable “of” of its proper force as a preposition, and to substitute another for it in a sense not found throughout the Holy Scriptures! You say that He was born through a virgin, not of a virgin, and in a womb, not of a womb. In Tertullian’s day, there were people trying to rob Jesus not of His divinity, but of His humanity. A group of called the Docetists considered everything corporeal to be evil while holding anything non-corporeal to be good. They thus denied that the non-corporeal God of the universe would ever dare to take on corporeal human flesh. This group taught that though Jesus may have been born “through” Mary, he was not born “of” Mary. In other words, He did not take on human flesh as a genuine offspring of a genuine human mother. Rather, He merely passed through Mary as an immaterial God and received nothing concrete from her. Indeed, the Docetists taught that though Jesus may have appeared to be a physical being, He was not. In fact, the very name “Docetist” comes from the Greek word meaning, “to appear.” Jesus, then, was simply an apparition – divine, yes, but certainly not a corporeal human. Tertullian has no time for such teaching concerning Christ. He says that Docetists “murder truth” and vigorously makes the case for Christ’s humanity. Thus, the problem in the early Church was not that some denied Jesus’ divinity, but that many denied His humanity! Reza has the problem exactly backwards. Ultimately, to deny Jesus’ humanity or His divinity is to deny Him. Paul is crystal clear concerning the person of Christ: He is God’s Son and He is born of a woman. He is both God and man. Any other or lesser confession of Christ simply will not do. 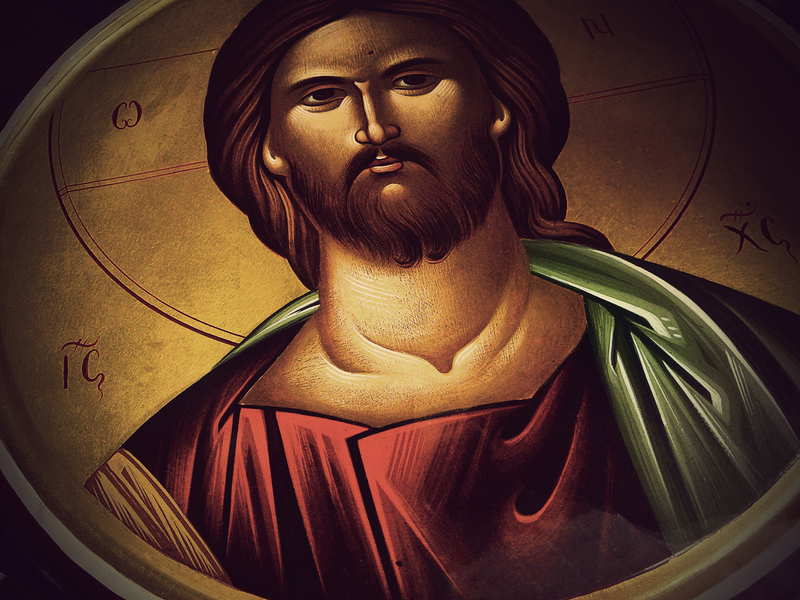 “Christ In Context: ‘Zealot’ Explores The Life Of Jesus,” NPR (7.15.2013). Tertullian, On the Flesh of Christ 20. Tertullian, On the Flesh of Christ 5. Entry filed under: Current Trends, Devotional Thoughts. Tags: Christology, Church, Docetism, Faith, History, Jesus, Jesus' Divinity, Jesus' Humanity, NPR, Orthodox, Religion, Reza Aslan, Spirituality, Two Natures, Zealot.